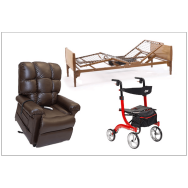 Whether you live on your own or in an assisted living facility, MedResources is here to provide you with the service and medical equipment you need to maintain your mobility. 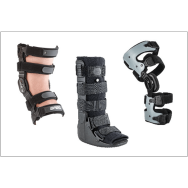 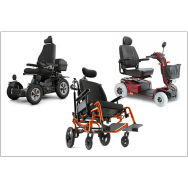 Contact MedResources today to find out more information about the variety of medical equipment and mobility products available to assist you in keeping your independence. 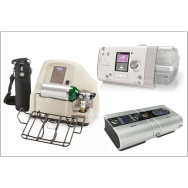 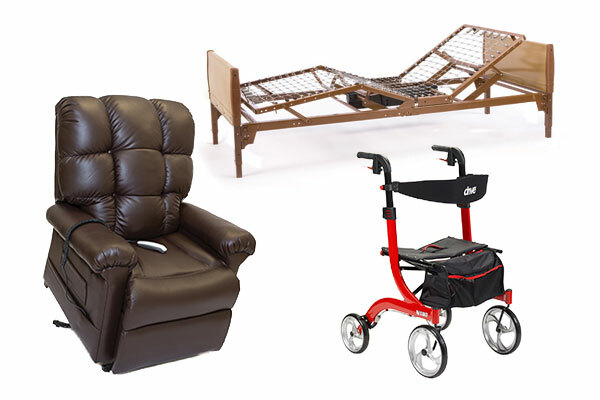 From hospital beds and lift chairs to mobility scooters, walkers, and wheelchairs, MedResources has a large selection of home medical equipment that is specially designed to assist you in keeping your independence in the comfort of your own home.